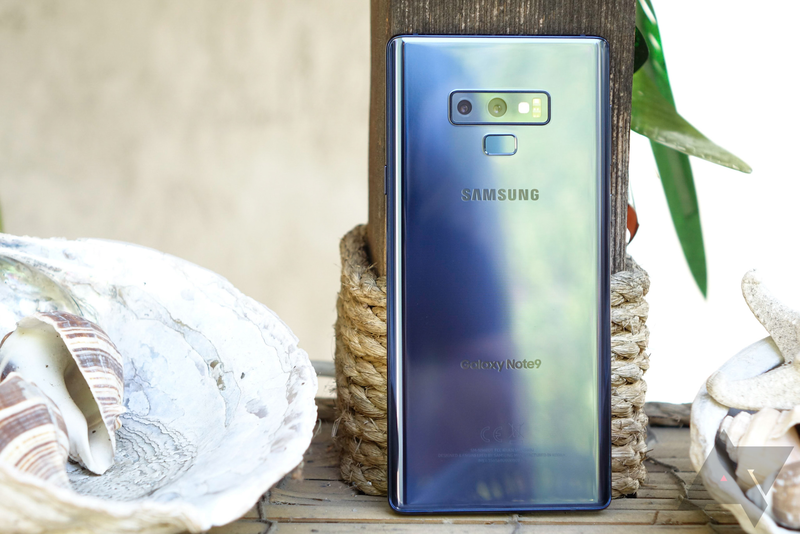 Now, the top-end Note9 isn't cheap, coming it at a whopping $1,249.99. Still, you get a lot for your money, including the best display around, a stellar camera experience, the ever-so-popular S Pen, and other top of the line specifications. It's a powerhouse of a phone and with 512GB of internal storage, it can be a (local) media consumption and gaming monster. The Gear S3, though now succeeded by the Galaxy Watch, is still a fantastic smartwatch. I prefer the looks of the Classic myself, but that's just me. Keep in mind that it's the Bluetooth-only version in this bundle, not the LTE one. Samsung bundle deals aren't new, but this one is especially good. If you've been eyeing the Note9, but held off to see what Google had in store, then this bundle deal might be of interest to you, granted that you want to drop $1,250 on a phone. Though you're confined to the 512GB option, you do have the choice between the Ocean Blue and Lavender Purple color variants. This bundle is good through the rest of the day (about 14.5 hours remaining at time of writing), so don't wait too long.